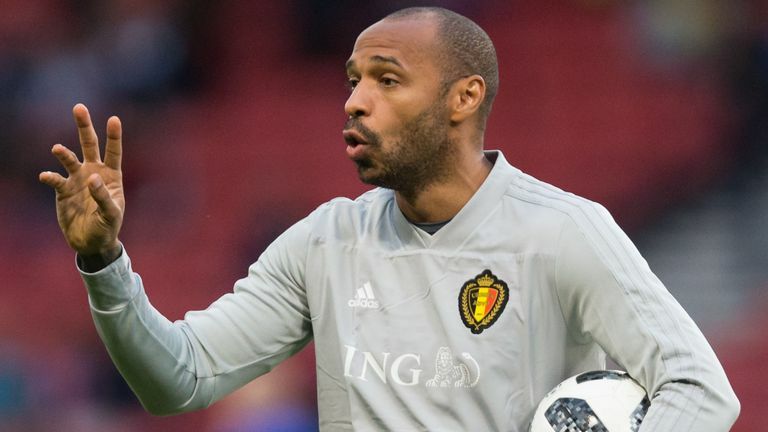 AS Monaco hero Jean-Luc Ettori admits he’s no fan of coach Thierry Henry. The Arsenal legend has struggled to turn things around at ASM since replacing the sacked Leonardo Jardim. And Ettori told L’Equipe: “The mistake was to let Jardim go. Even if we felt in trouble, he’s a guy who has the bottle and who could catch up. “Thierry Henry, he is not a bad choice, but it was too premature. Jardim left in haste and Henry arrived in a hurry. I do not want to slap him, but Titi lacked humility. Be the first to comment on "‘Not a fan’ – Arsenal coach lacked humility"